On March 2, 2017, I am a motivational speaker for the Michigan Risk Management Authority Workshop. On February 24, 2017, I was a motivational speaker for the YMCA LINC ( Language Instruction to Newcomers in Canada) staff development day. The Ted Talk on vulnerability by guest female motivational speaker, Brené Brown inspired me to do more research on what gets in the way of people being vulnerable. 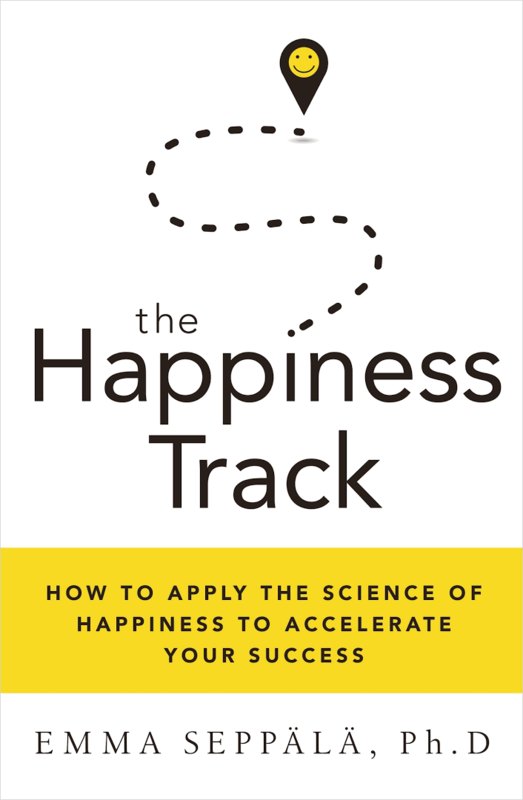 Dr. Emma Seppala wrote a book on happiness that unraveled how it accelerates success. 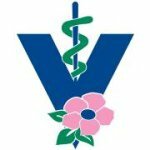 On February 24, 2017, I am a motivational speaker for the Alberta Veterinary Medical Association AGM. The event, held at the Delta South Calgary Hotel will attract over 100 veterinarians and technologists.